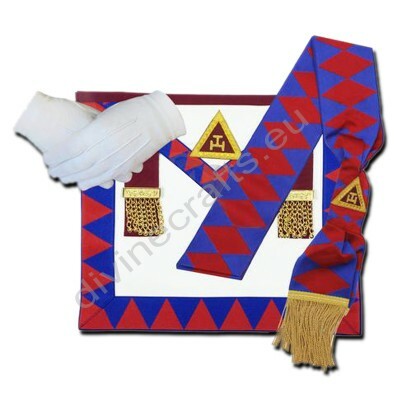 Home of finest quality & moderately priced Masonic regalia in Europe. 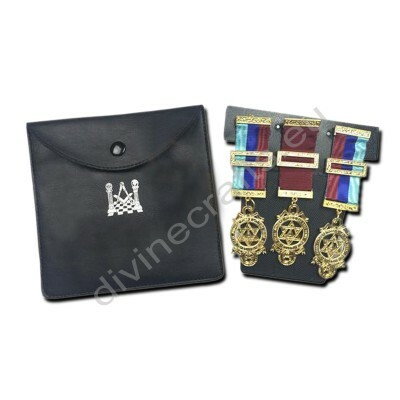 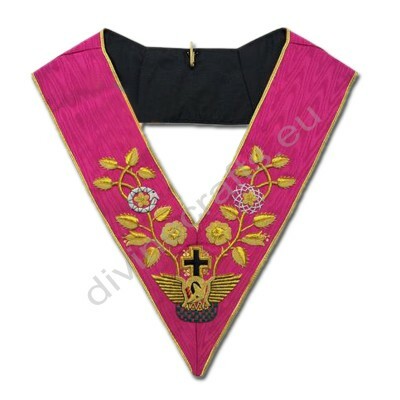 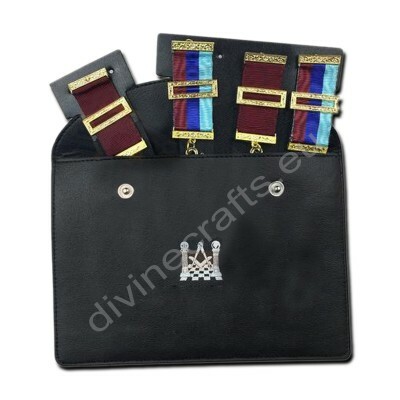 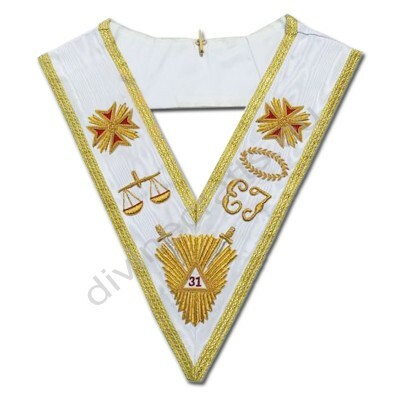 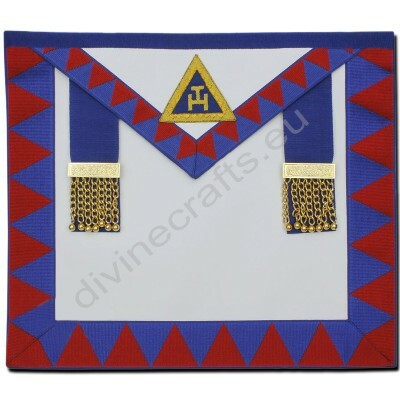 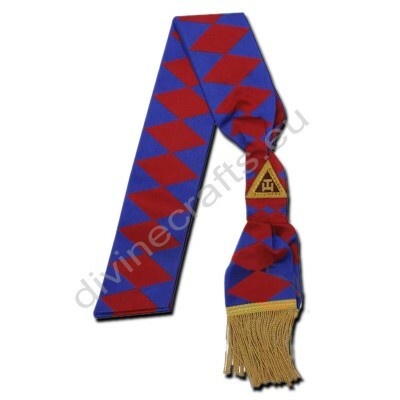 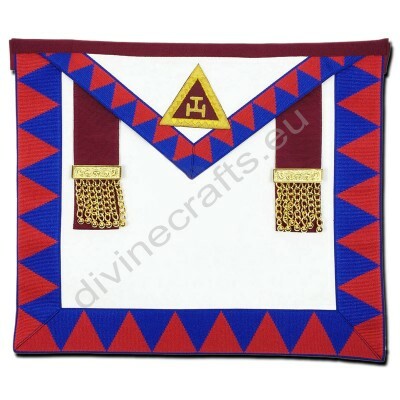 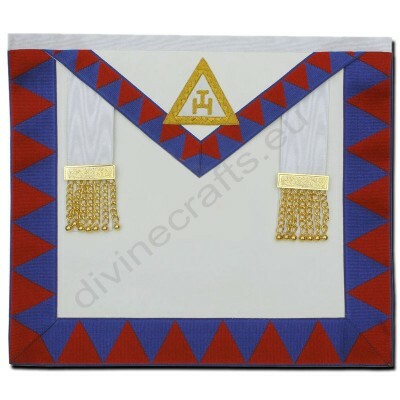 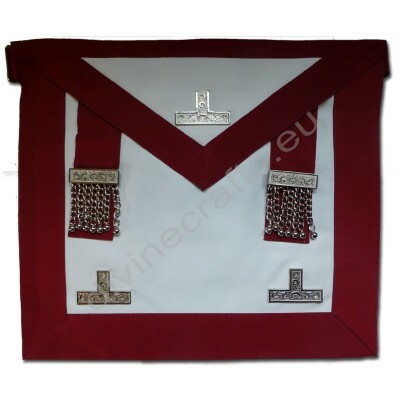 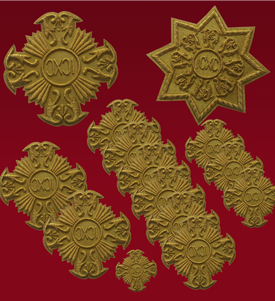 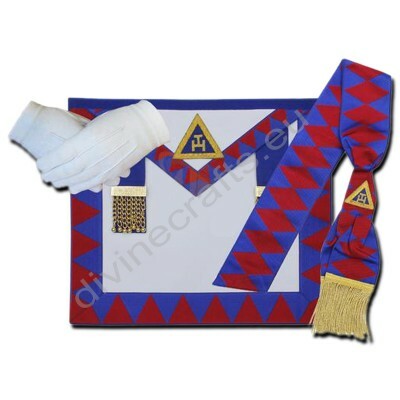 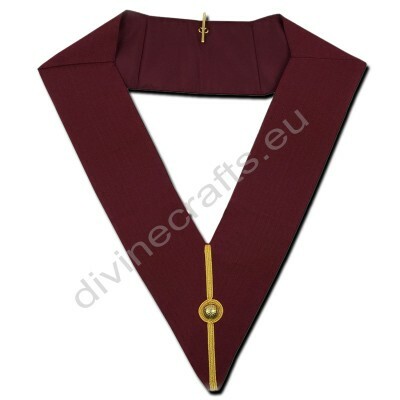 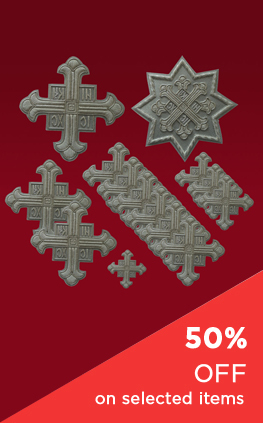 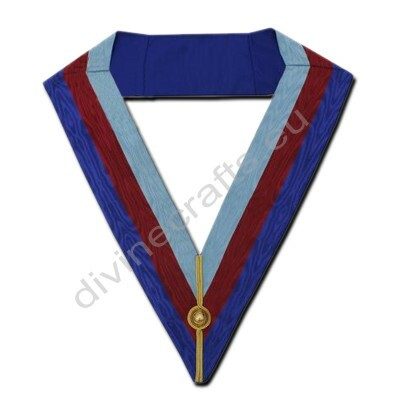 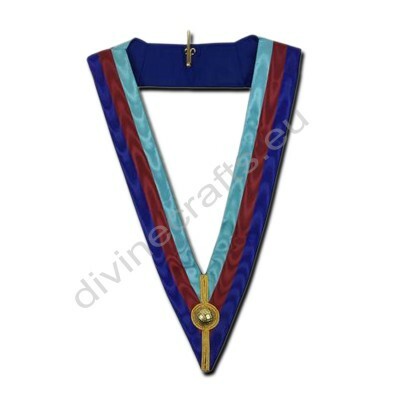 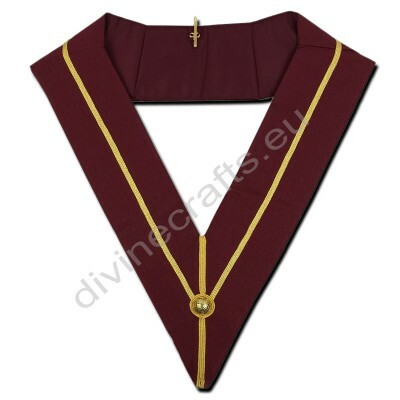 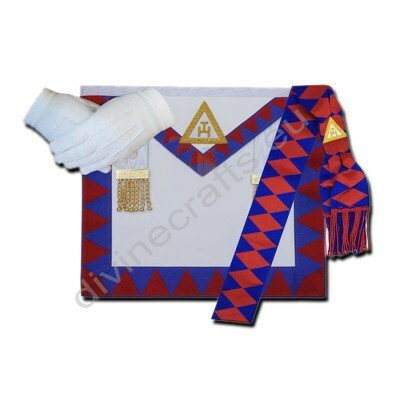 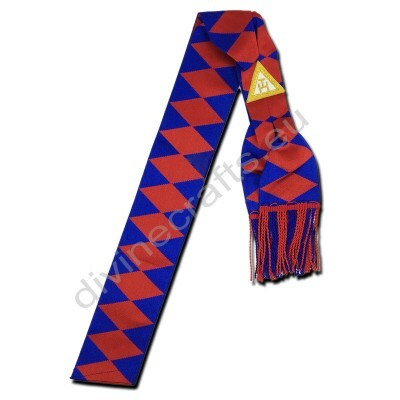 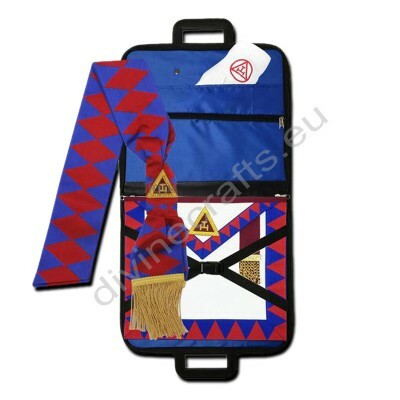 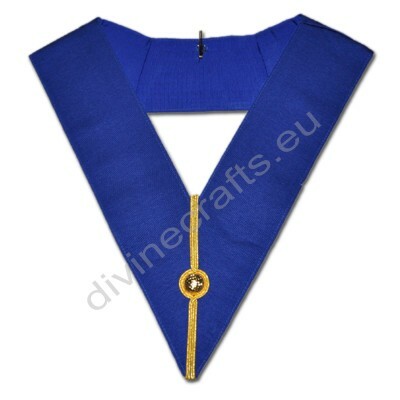 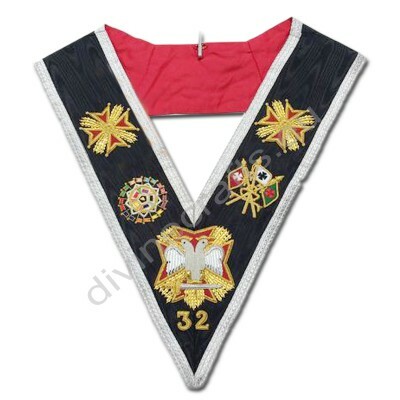 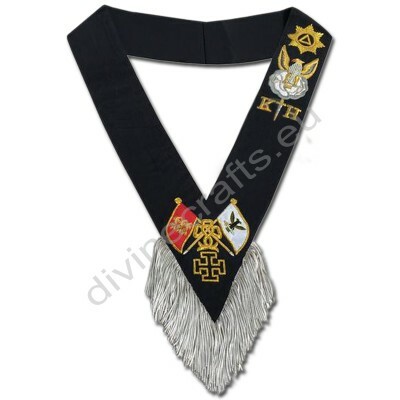 Divine Crafts Masonic Regalia Store is the specialist manufacturer & dealer of greatest pleasant British Masonic regalia promoting at noticeably affordable expenses throughout global. 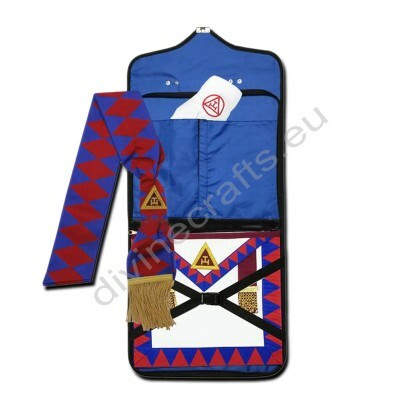 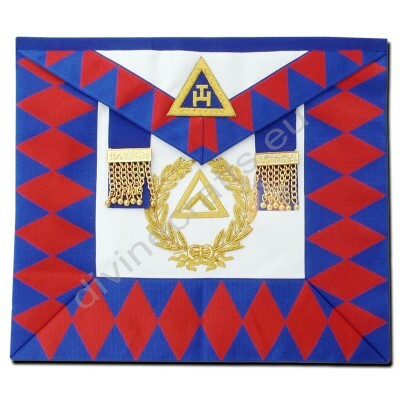 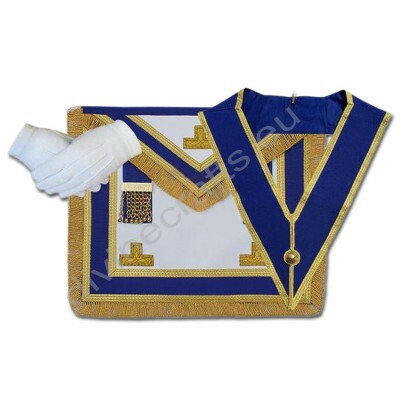 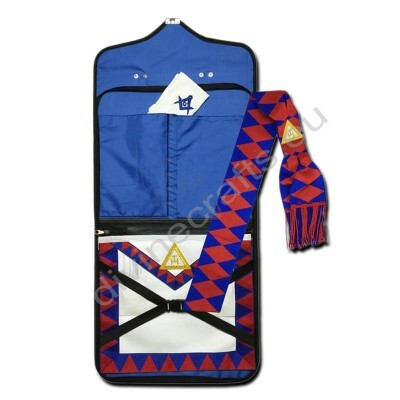 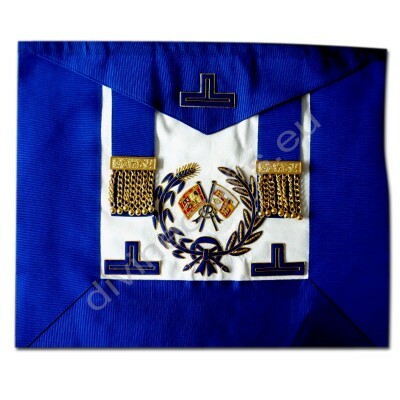 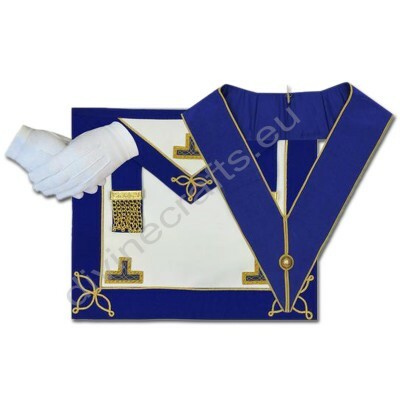 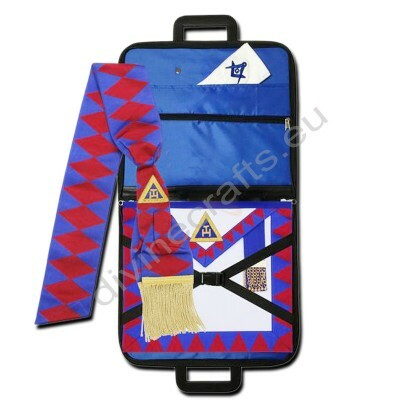 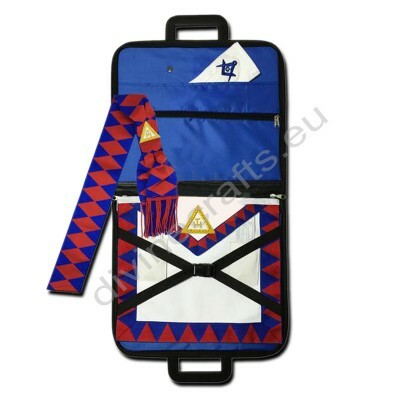 We offer complete manufacturing Embroidered Aprons, Masonic Apron Badges, Masonic Badges, Masonic Collars, Masonic Patches, Masonic Sashes, masonic apparel,masonic clothing guarantee for all of our merchandise and not using fuss refund coverage. 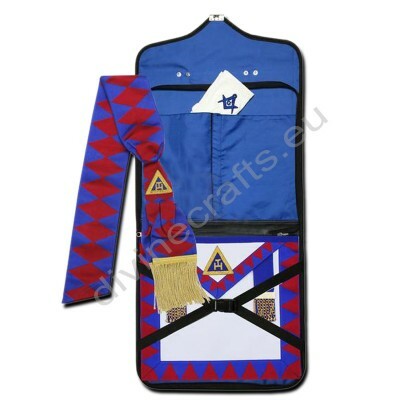 We aim to make it quality as much as feasible you’re buying revel in with us.